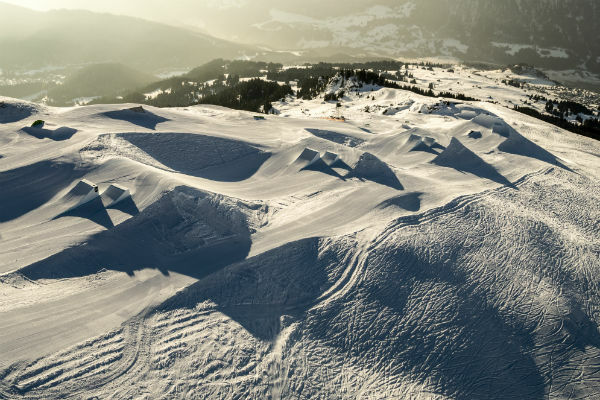 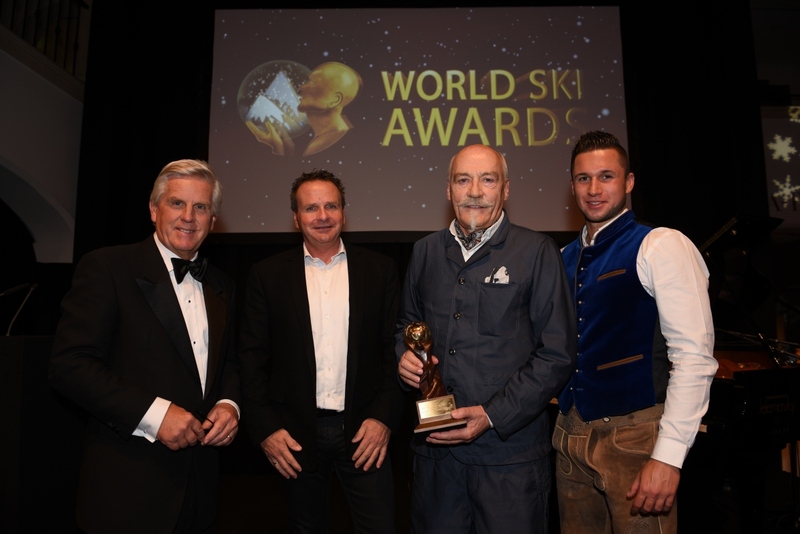 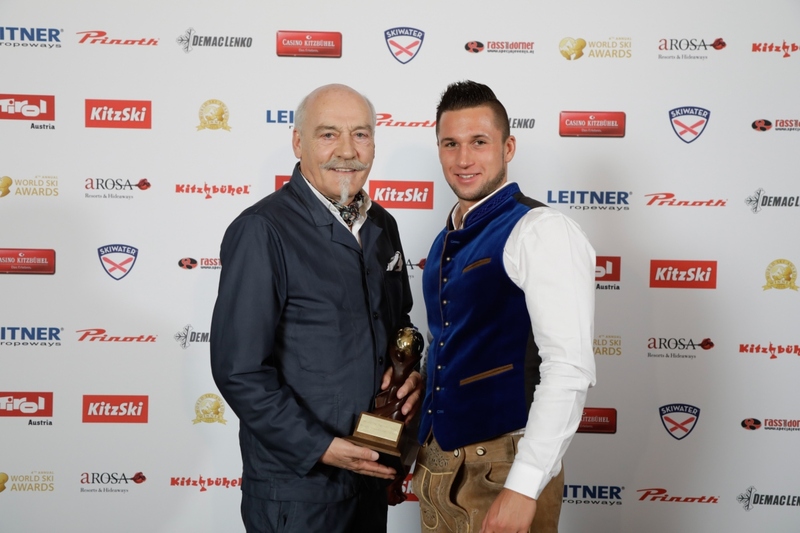 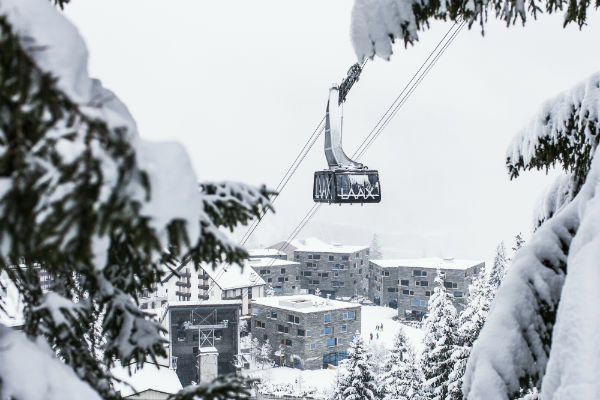 LAAX is the number one winter resort for all freestylers in Europe. 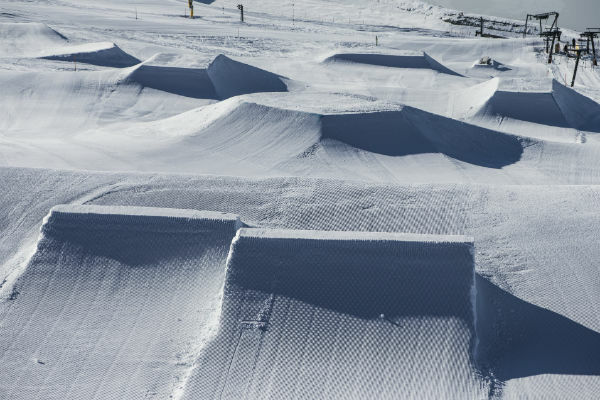 With four snowparks and a total of 89 obstacles, every level of ability is catered for. 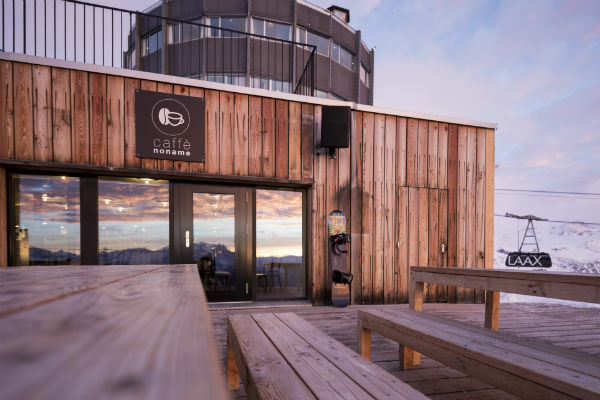 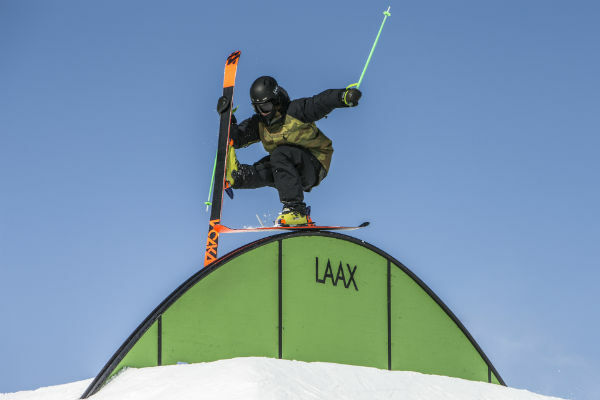 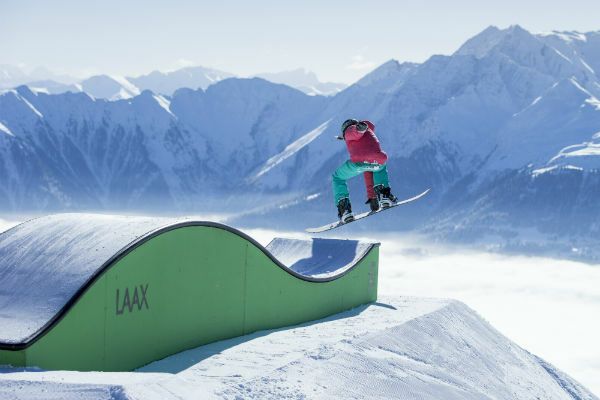 In LAAX, there are virtually no limits to what you can do: whether trying out freestyle for the first time in the Beginner park or check out the limits in the world’s largest halfpipe. 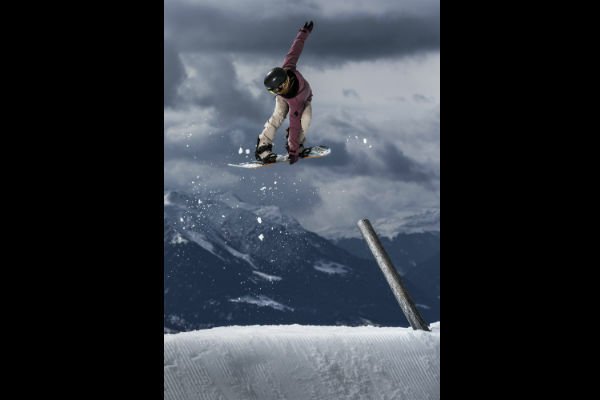 In addition, in the Freestyle Academy, freestylers can practise the latest tricks and jumps whatever the weather outside. 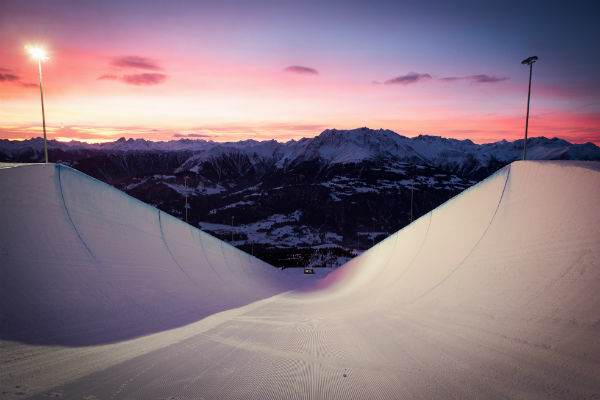 Beyond the fun of freestyle, LAAX has much more to offer: after an eventful day, the riders get together in the stylish bars of the rocksresort to relax and enjoy the last rays of the sun, meet up in one of the many restaurants to savour a fine evening meal and celebrate into the early hours in the popular and fashionable Riders Palace Club.